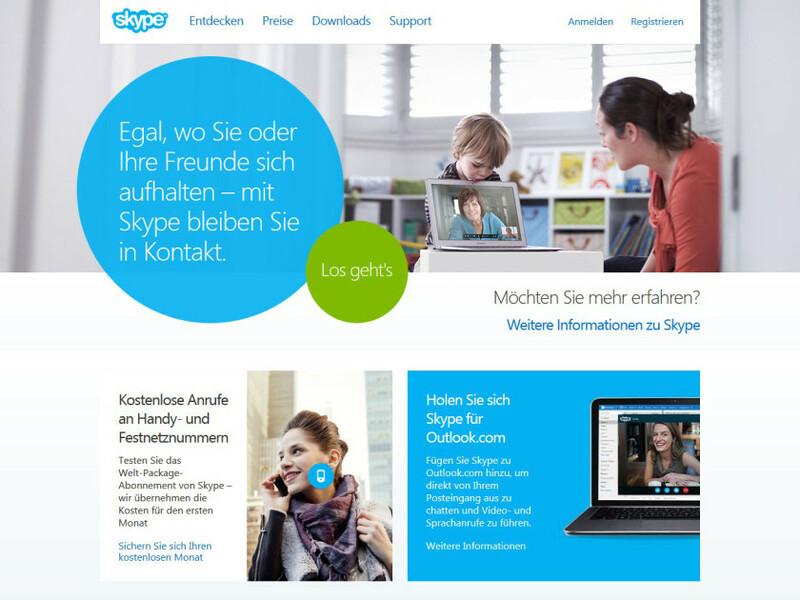 Skype is a popular communication platform with hundreds of millions of users taking advantage of the service worldwide. Skype makes use of VOIP technology to allow users to video, voice, and text chat with other Skype users for free. It also features a paid service (subscription or Pay As You Go) that offers low rate calls to mobiles and/or landlines. Installing the Skype app or software on your device should allow you to instantly access the service, but unfortunately users in countries such as the UAE, Qatar, Oman, Paraguay, and Egypt will find that their access to Skype has been blocked. The good news however is that even with a geo-block in place, Skype’s services can be accessed from any country with the use of a VPN. 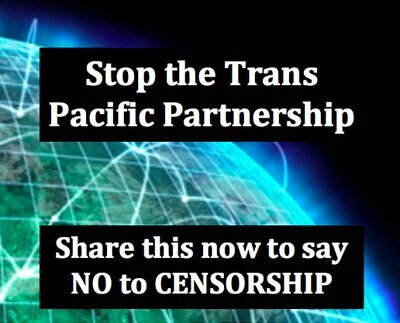 Skype may be blocked in your country because of political or financial reasons. Usually the amount of Skype services available will depend on government regulations and how fundamental censorship is to the running of a country. As Skype offers highly competitive pricing rates for online to landline or mobile calls, it may also be blocked to support a country’s main telecom provider. In addition to geo-blocking, your network administrator may have added Skype to a list of blocked sites, also making it inaccessible. A VPN operates by creating an encrypted connection between the user and the network. After logging in to the network the user will be allowed to choose a server to connect to, and all their traffic will then be rerouted from their computer through that server. Although a user is accessing the network remotely, it doesn’t appear this way to the visiting websites. When a user connects to a VPN’s server, any website visited will be presented with the VPN’s IP address and not the user’s. This allows the user to appear as if they’re living in the country of the server they’re connected too, and that allows them to access all content available in that country. For example, if a UAE resident was finding difficulty in accessing Skype, by simpling connecting to a VPN’s UK server (or another country where Skype is available) they would be able to take advantage of Skype’s services. In the case where a network administrator has blocked Skype, a VPN can also be used to return your access. As Skype will bypass the user’s network and load the site from an external source, the blocks in place will be avoided. Also, as the connection between a VPN and its user is secure, all the administrator will see is this connection (meaning that your Skype activity will remain confidential). There are various additional benefits depending on what VPN provider you choose. Some VPN providers have servers in a vast range of countries, and others have a limited number of servers. But for making use of Skype’s services, all you’ll need is access to a server in one country that has Skype available. Depending on the content being transmitted through Skype and your country’s regulations, you may also decide that selecting a VPN provider with enhanced security is the best choice.